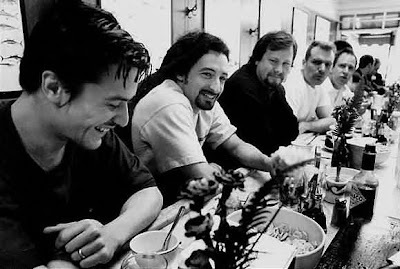 Stallion Alert - Record Collecting - Portland, OR: Special Report: Faith No More Reuniting! Reunion shows are fine but I really hope there are no future albums. Leave it alone. And please play somewhere close to Arizona.